Congrats to Doctoral Student David Stamps who was elected as the 2017-2018 President of UCSB's Graduate Student Association! Congratulations to Doctoral Student David Stamps! 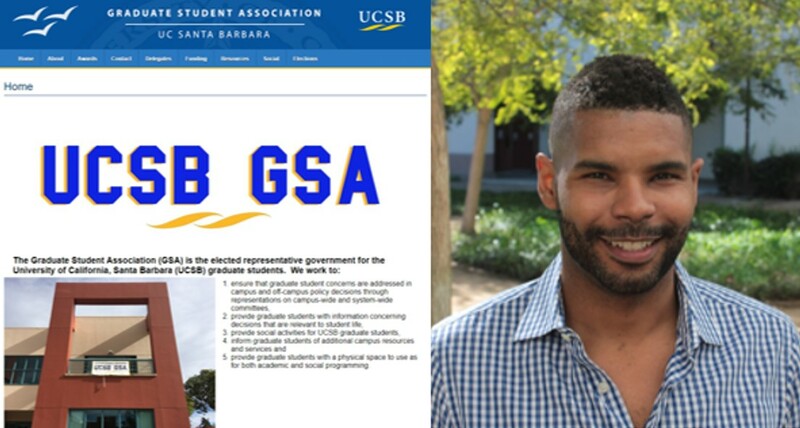 In May 2017, he was elected as the President of UCSB's Graduate Student Association! What a wonderful accomplishment!